In terms of its scale and timetable, the new exhibition centre in Basel is not just one of Switzerland's but also one of Europe's more unusual jobsites. 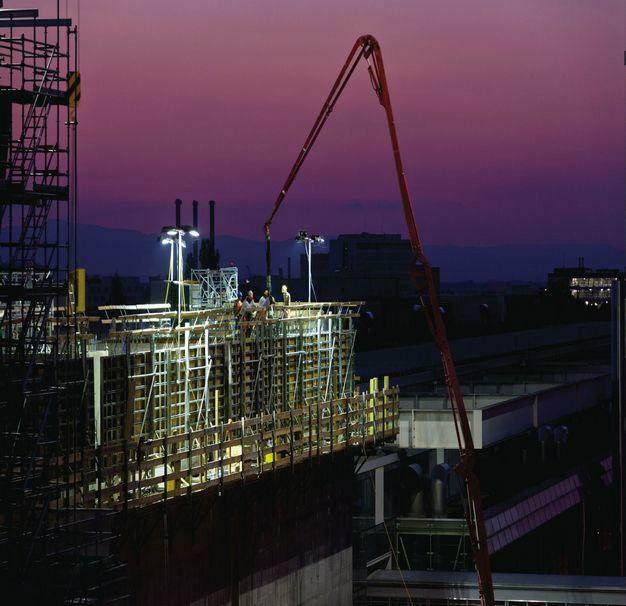 Construction JV MEZEBA has detailed unparalleled and ultra-high building specifications for the entire build. 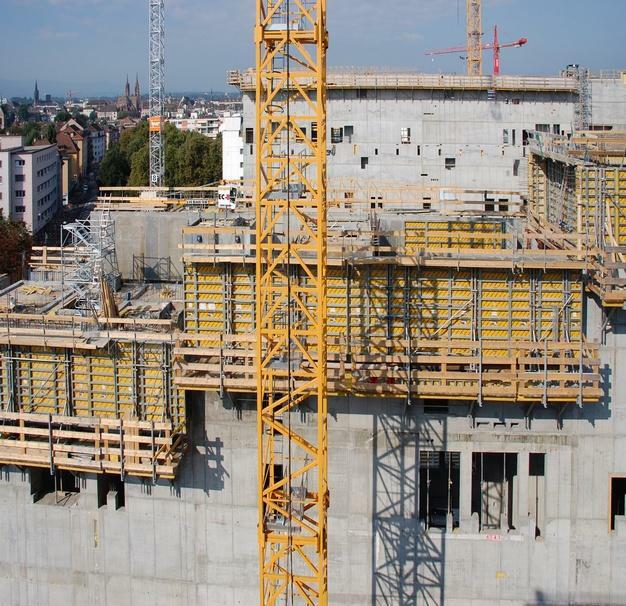 To meet the exceptionally tight timeframe, the consortium is relying on formwork, climbing platforms, load-bearing towers and stair towers from Doka Schweiz AG. In terms of its scale and timetable, the new exhibition centre in Basel is not just one of Switzerland's but also one of Europe's more unusual jobsites. Investments for the complex are calculated to total CHF 430 million, and the MEZEBA consortium as lead contractor has set out an unparalleled set of construction specifications. 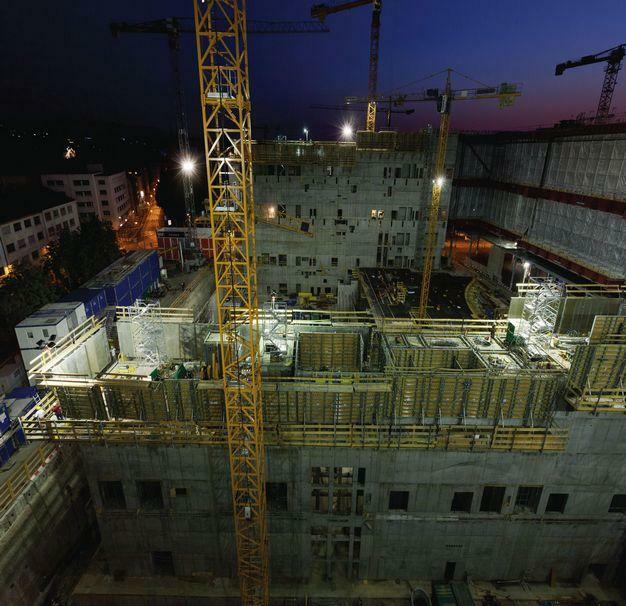 To meet the exceptionally tight timeframe, the consortium is relying on formwork, climbing platforms, load-bearing towers and stair towers from Doka Schweiz AG. Thank you for your interest - MesseZentrumBasel. Thank you very much for your interest - MesseZentrumBasel.